As the subsidiary of MGI Group focused on Printed Electronics and Smart 3D Printing, CERADROP can call up more than 60 engineers specialized in inkjet engine, mechanics, automation, software, chemistry, and ink management to supply the best materials deposition digital printing solution from advanced R&D up to 24/7 high performance manufacturing including photonic curing and high throughput manufacturing capacity of several m²/min. 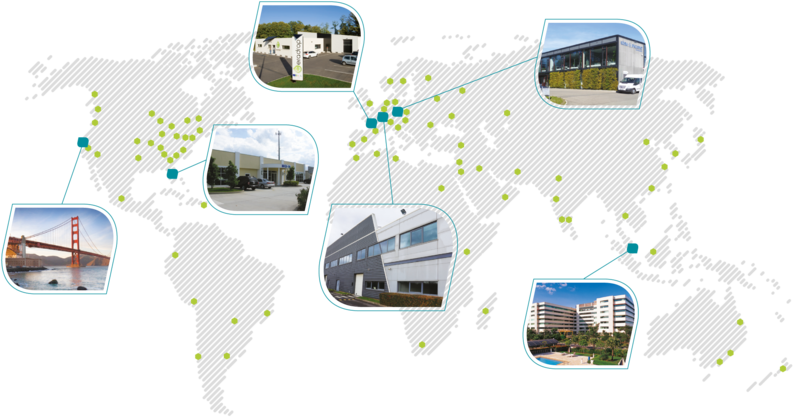 Moreover, CERADROP is supported by the MGI Group network in 70 countries with 50 representatives. Achieving more than 75% of its turnover from export and providing a unique process support to its customers, CERADROP makes easier and more efficient use of Digital Printing technology for Printed Electronics and Smart 3D Printing worldwide.